11am and there's two #TVWSOPCircuit events kicking off. 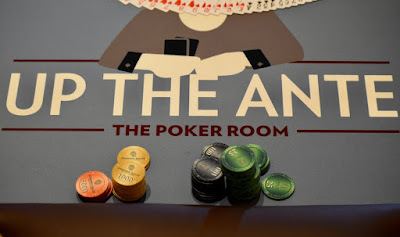 Event 10 - $365 6-max is off and running with @JohnROck10,000 stacks and 30-minute levels all day in this one-day tournament. Registration and a single re-entry per player is available until 3:30pm when The dual TDs JohnAndAndy kick off Level 9. 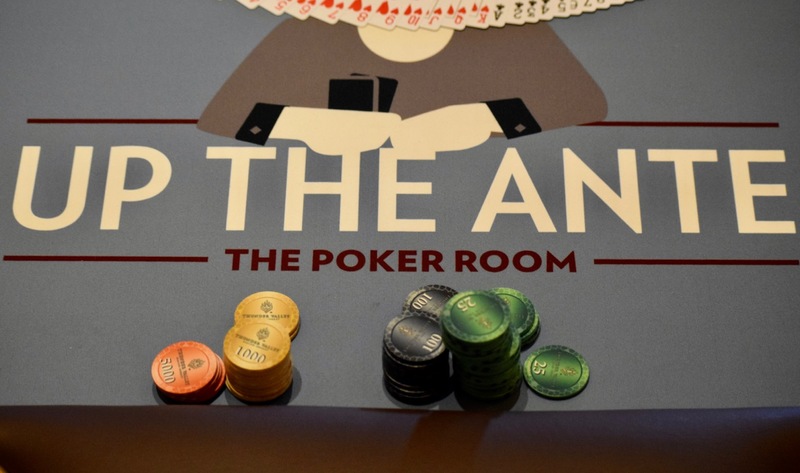 Also at 11am, the final three players from yesterday's $580 - Event 4 champ Ron Brown, Neil Scott and Joe Ghio ready to get their cards in the air and play down to a winner.